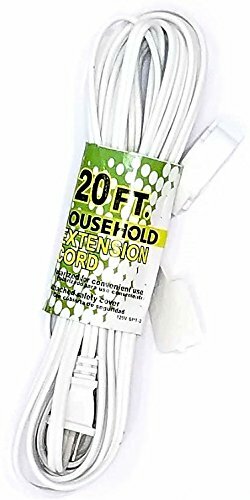 Convenient durable and useful indoor extension cord. 20 FT long so you you will have enough length to take care of your needs. Especially when vacuuming or any other type pf household use. Grab yours today!